Having tooth abscess means having a painful infectious condition that affects the tooth’s root or the area between the gums and the teeth. The most common cause of tooth abscess is dental decay while trauma and gum disease are among other causes of the condition. Such problems tend to cause the tooth enamel to become exposed, thereby letting bacteria infect the tooth pulp. The infectious condition may further spread from the tooth’s root to the bones that support the tooth. 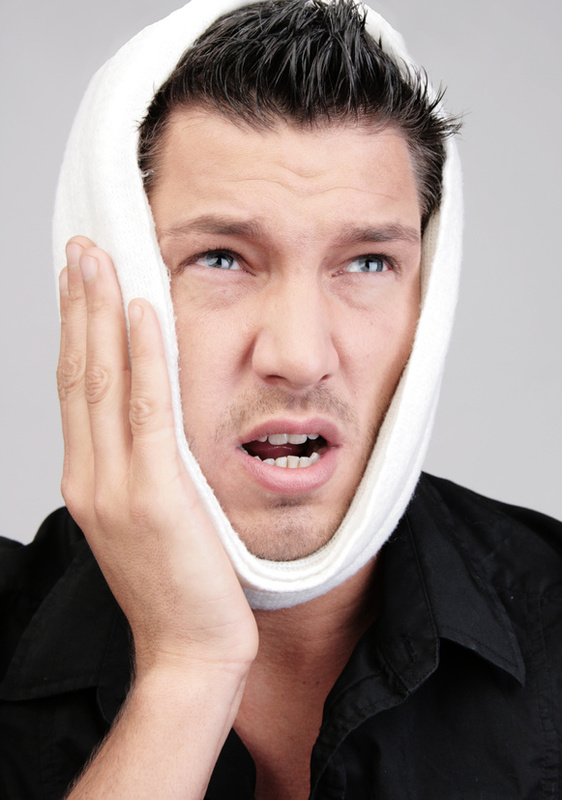 Extremely painful and frequently-occurring toothache is one of the most common signs of tooth abscess. Other signs of the condition generally involve experiencing pain while chewing foods, developing sensitivity to hot/cold foods and having a bitter taste. Bad breath and inflammation in the neck glands are yet other common signs. Another common indicator of tooth abscess is unusual discomfort and gum inflammation. In some cases, the lower or upper jaws become inflamed. In case, the infection leads to the death of the tooth root, the patient may not experience toothache at all. But, this doesn’t indicate that the infectious condition has healed because the infection continues damaging the tissue without causing toothache. So, if any of the signs mentioned above are experienced, consulting a qualified dentist is highly recommended. 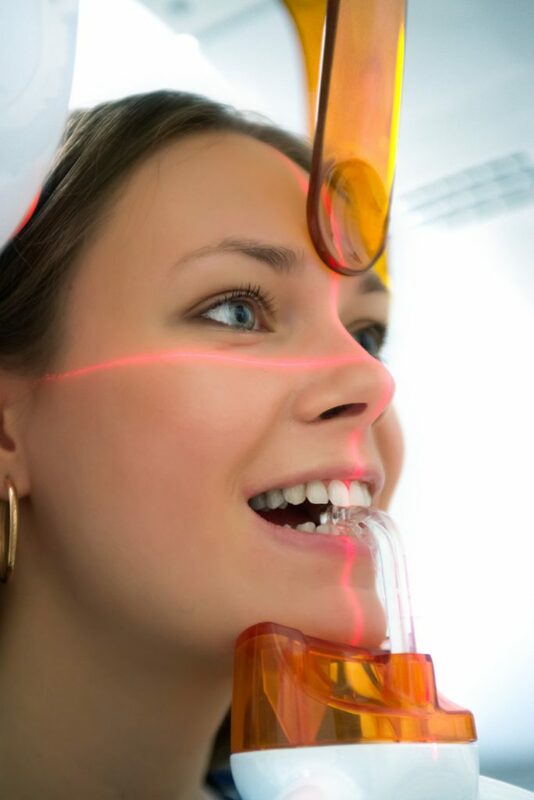 For diagnosing the condition, the dentist typically probes the teeth by using a special instrument. If the patient has tooth abscess, pain will be sensed as the tooth gets tapped by the probe. The patient will also be asked if the pain gets worse when he/she bites down or closes the mouth tightly. Furthermore, the dentist may relate the appearance of swollen gums to tooth abscess. X-rays may be needed for detecting bone erosion in the neighboring area of the abscess. The treatment of tooth abscess focuses on techniques for eliminating the infectious disease, preserving the tooth, and preventing future complications. In some cases, the abscess is drained for eliminating the infection. This is typically achieved by performing the root canal procedure. Root canal treatment may be required for removing any diseased root tissue following the elimination of the infection. The dentist may place a dental crown after this process. In some cases, tooth extraction is required that ensures drainage by means of the socket. At times, the abscess is drained by incision into the inflamed gum tissue. Many patients are prescribed antibiotics for fighting the infection. And to offer pain relief and alleviate discomfort of the condition, over-the-counter drugs as well as salt-water rinses are highly recommended. 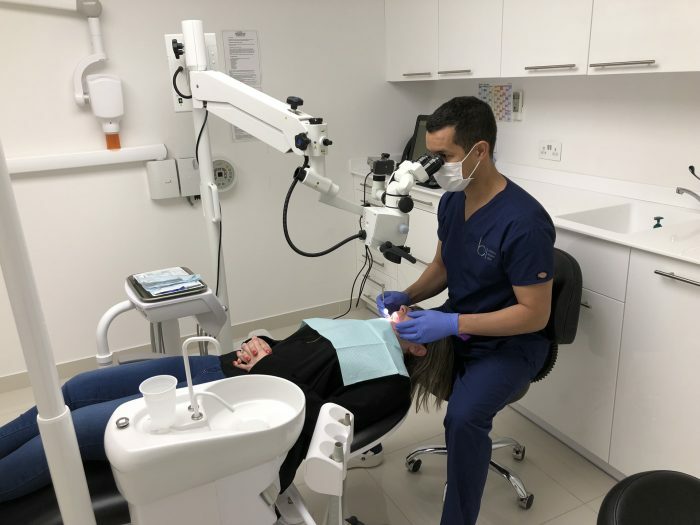 It is also important to note that the pain and swelling linked with tooth abscess can be managed by low-level laser treatment, which makes the patient more comfortable while letting him/her get injected in a less painful way.